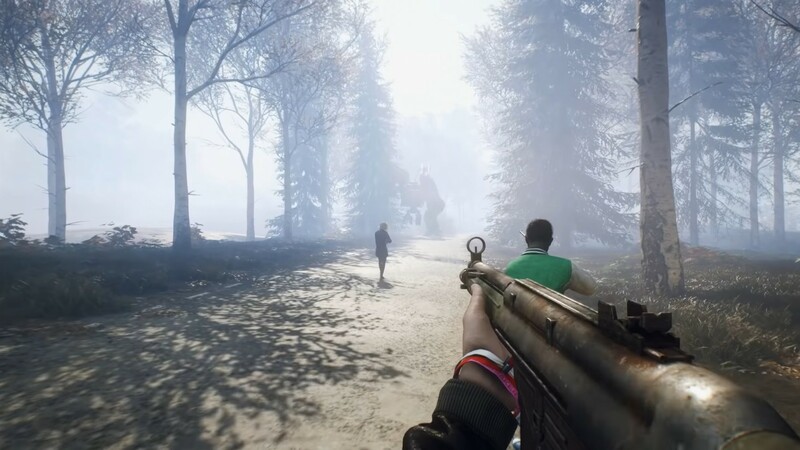 Generation Zero, the open-world cooperative shooter set in 1980s Sweden, launches next week. As players gear up to take back the countryside from the mysterious mechanical invaders, developer Avalanche Studios has released a launch trailer highlighting some of the intense firefights you can expect when the game launches. Set in the 1980s, you and your group of friends return to your quiet countryside hometown in Sweden to find that everyone is gone and giant robots have taken over. Your mission is to fight back alongside up to three friends to not only take back your home, but also discover what has happened. Generation Zero hits PS4, Xbox One, and PC on March 26.